619-221-0100 WALK IN & PLAY TODAY, NO RESERVATION NEEDED! PLAY THE GAME THAT WILL CHANGE YOUR LIFE. That is one “Big Bold Statement”. 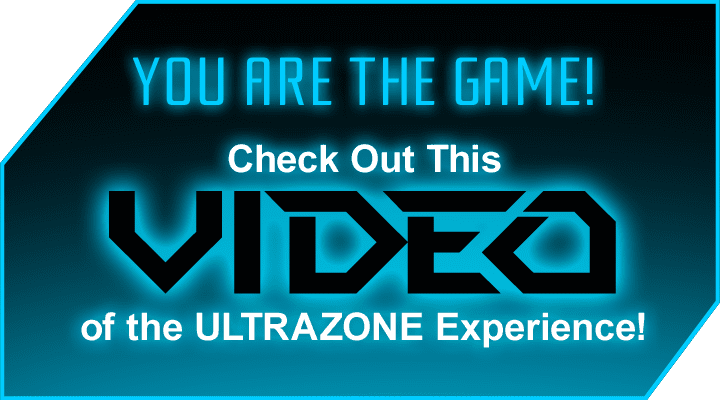 For over twenty-three years we have watched the reaction of players at ULTRAZONE. Their faces and shouts of excitement tell the story. Our game is so thrilling a peak experience occurs. So now it’s your turn . . . we’re waiting for you! The NexusPro Phaser is one of the most sophisticated, yet easy to use phasers in the industry. Our Nexus vest targets have individual sensors that can detect where they've been blasted! Prepare for your journey into the Underground City of the Far Future that is ULTRAZONE . 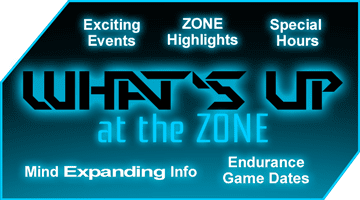 Become part of the 3 million people who have experienced laser tag at its absolute finest- the best equipment, the world renowned Arena, extraordinary game elements. The ZONE beckons. 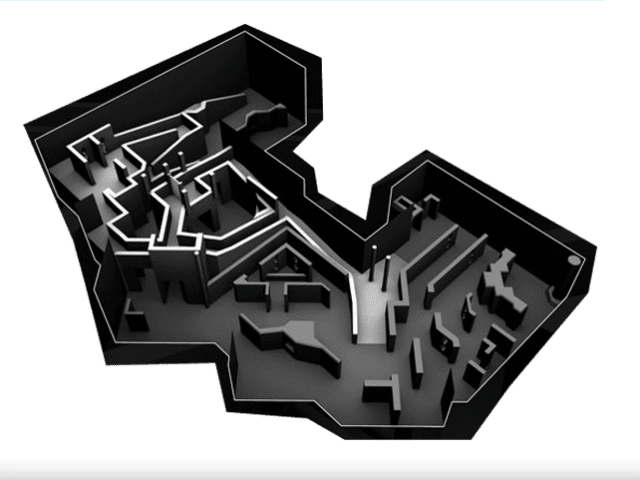 The 5,000 square foot environment is full of heart-pounding mazes, passageways, ramps and obstacles. Welcome to ULTRAZONE Birthday Parties. It is not just about laser tag. It is about our party host staff, our attention to detail, and the sense that we really care about your family. How far would you travel for incredible fun and terrific customer service. Probably pretty far. 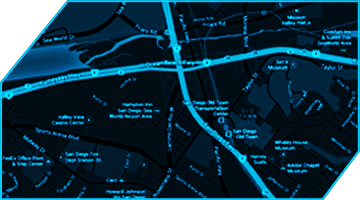 Fortunately, ULTRAZONE laser tag arena is conveniently located at least as far as we are concerned. Here’s a solution for those lonely moments when you wish you were IN THE ZONE. Get inside ULTRAZONE from beginning to end with just a taste of the thrill that awaits you. © 2019 In The Zone - I L.P.